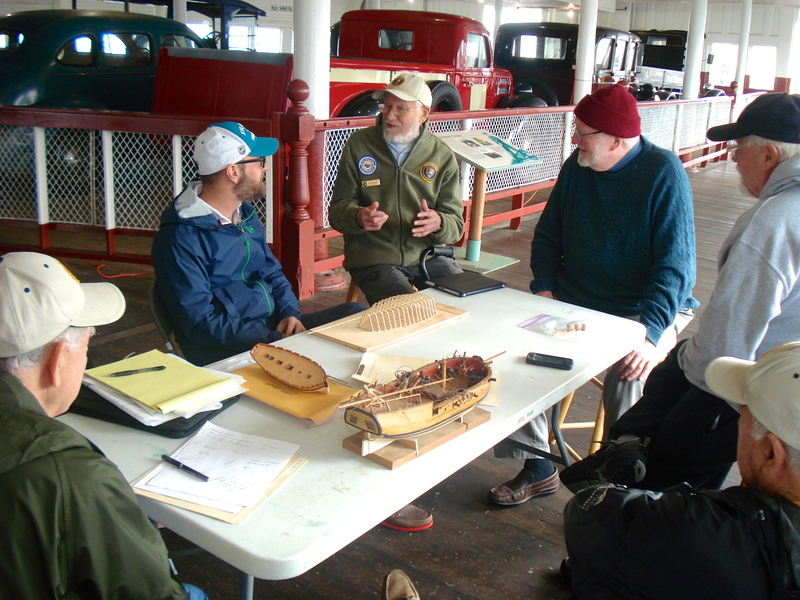 Saturday, January 17 marks the first meeting of the Hyde Street Pier Model Shipwrights for 2015. It’s a new year and a great time to get those ship model projects out and to recommit ourselves to support the club and the park service by spending a little time at our workshop aboard the Eureka. Meeting starts at 9:30am. Tom Shea and Paul Reck deserve some thanks for having done some house cleaning in the workshop so members have more room to work on their builds. So, come and take advantage of the new space and see what everyone is working on. This entry was posted in Club News, Hyde Street Pier, Ship Modeling and tagged HSPMS, Meeting by catopower. Bookmark the permalink.